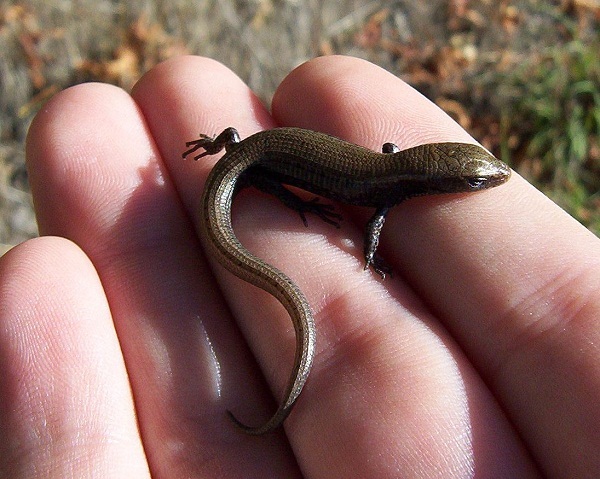 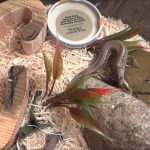 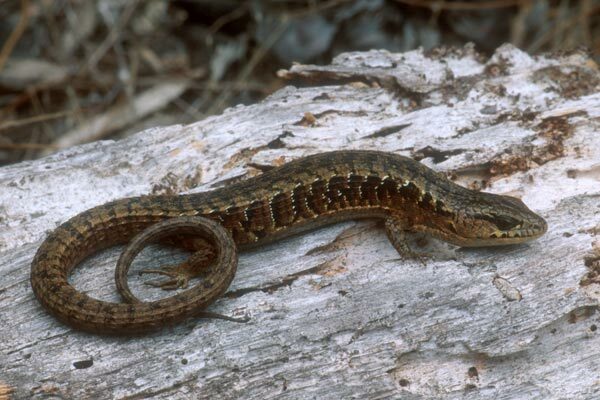 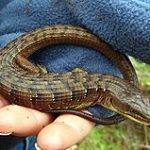 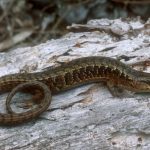 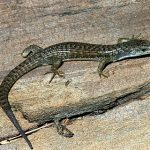 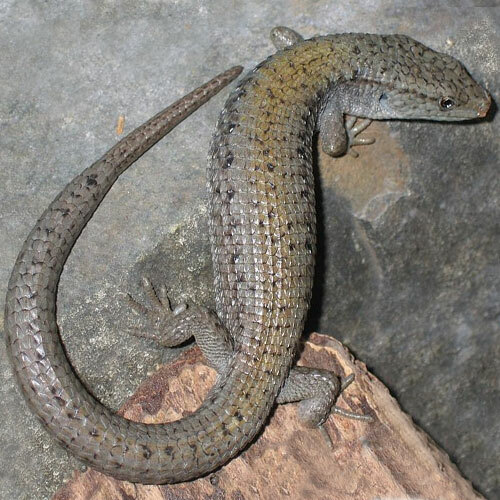 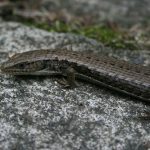 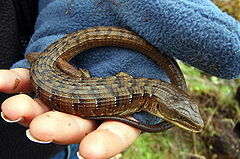 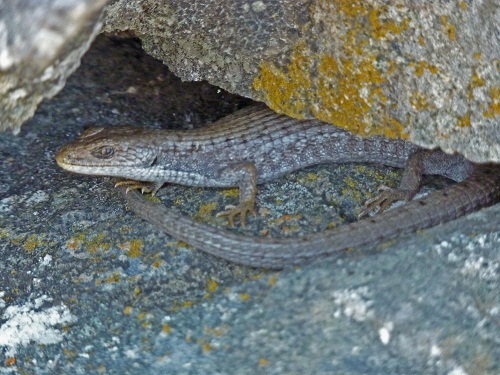 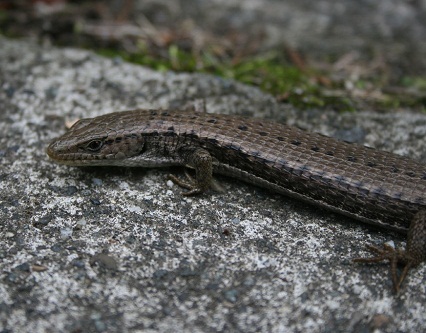 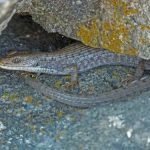 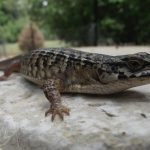 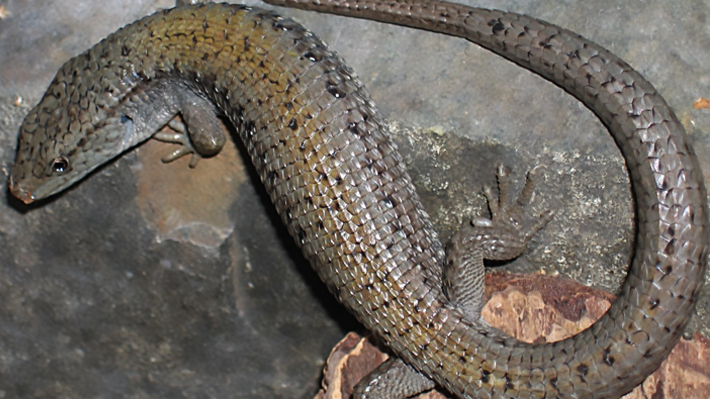 Northern alligator lizard is a long-bodied lizard found in the west coast of North America. 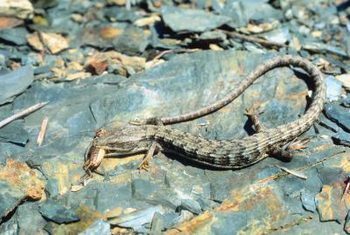 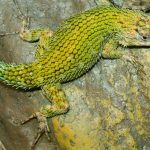 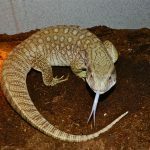 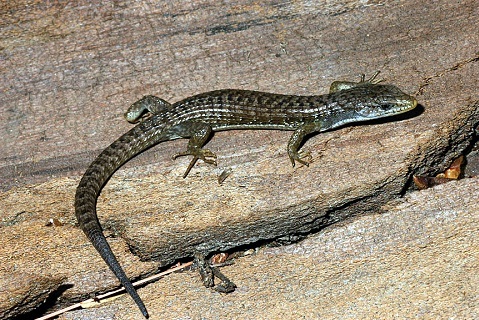 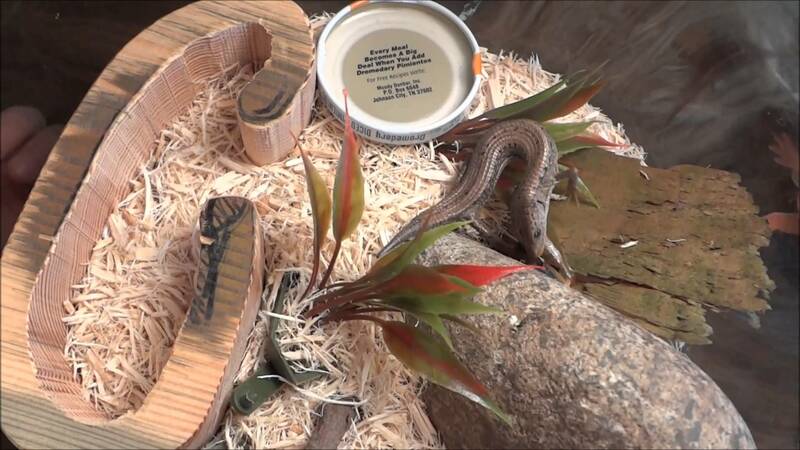 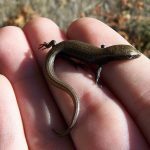 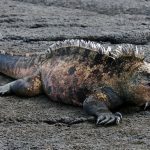 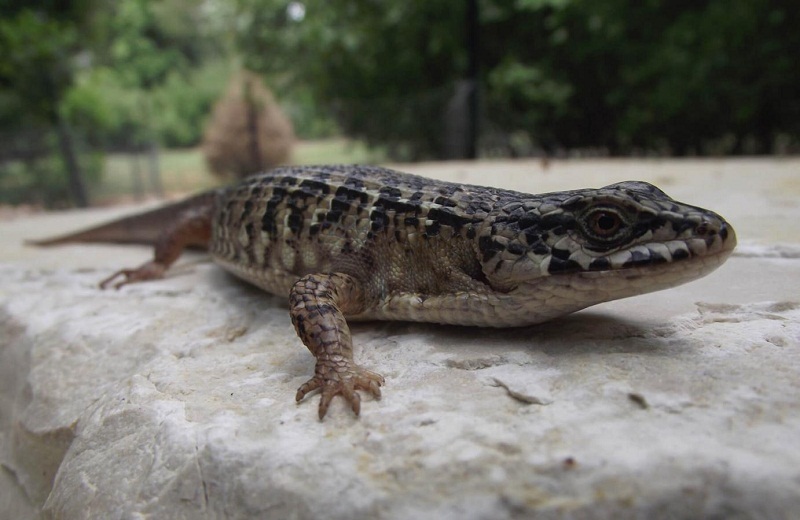 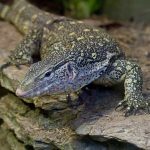 The lizard is medium-sized and there are four recognized subspecies of this species. 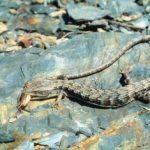 Published on October 16th 2016 by staff under Lizards. 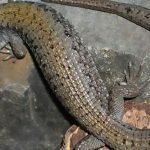 Article was last reviewed on 14th August 2018.